When you say Lake Sebu, what comes to mind mostly is the very placid lake located in South Cotabato. Actually, apart from the lake, Lake Sebu is also the name of a first class municipality in the province of South Cotabato. Lake Sebu just has a rawness about it that is really appealing. Apart from that, it is a melting pot of different cultures which makes a trip to this destination well worth it. Yes, the place may lack what most people look for in the Philippines – white sand beaches and turquoise waters – but a rich culture more than makes up for it. Lake Sebu is home to many indigenous people such as the T’bolis, Tirurays, Ubos and Manobos. The T’bolis are one of the major tribes and are best know for their skills in weaving and brassware production. Apart from that, the T’bolis are also very well-known for their fishing skills. 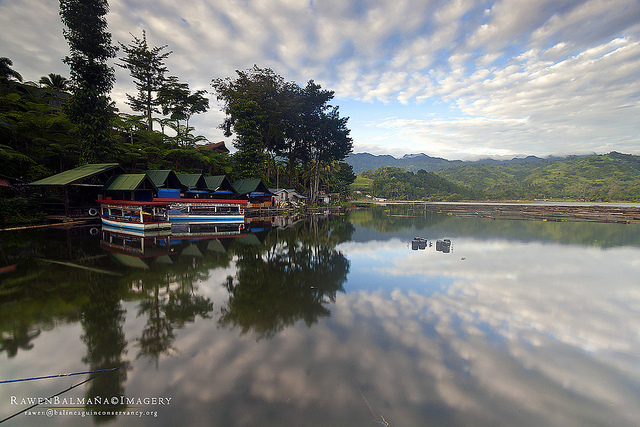 Of course, one of the main reasons to pay a visit to Lake Sebu is the eponymous lake. Take a flight from Manila to General Santos City Airport. Both Cebu Pacific and Philippine Airlines offer this trip. As an alternative, you can also fly from Cebu to General Santos. From the city proper of General Santos, ride a tricycle that will take you to the bus terminal. At the bus terminal, take a bus bound for Koronadal. The travel time for this is around 1 hour. When you reach the bus station at Koronadal, ride another bus that will take you to Surrallah. The estimated travel time for this is 30 minutes. At the integrated bus terminal of Surallah, get on a van or jeepney that will take you to Lake Sebu. The trip will take an estimated 45 minutes. As an alternate, you can hire a habal-habal (motorbike) to take you to Lake Sebu. Whew, it’s quite an adventure just getting to Lake Sebu isn’t it? Since this is the case, it’s really advisable to begin your trip as early as possible so you can enjoy a lot while the sun is still up. Of course, you can also stay for a few days or however long you like to really enjoy the place. If you don’t have your own vehicle, the best way to get around Lake Sebu is through public transport. And by public transport, this simply means hopping on and off a habal-habal. Take a boat tour of Lake Sebu. The trip lasts for about 45 minutes and since the place is an ancestral domain of the T’bolis, you get to see their houses as well as how they live from the boat. Enjoy the Seven Waterfalls. Also called the Seven Falls, this is a series of waterfalls that are lined up one after the other. 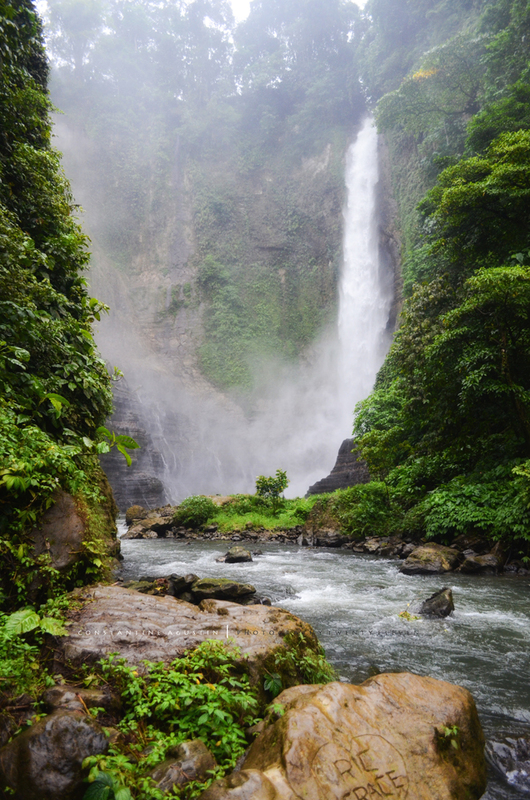 The first falls, Dongon Falls or Hikong Alu in the local language, is quite easy to reach. The last two falls are the ones that require quite some effort, but equally worth it. Be adventurous with the Seven Falls Zipline. Of course, the jump off point for this is in the first falls, Hikong Alu. You will be treated to several wonderful views: waterfalls, rivers, cliffs, hills and treetops. When you love a place that is rich in heritage as well as natural wonders, Lake Sebu is a great place to head to.